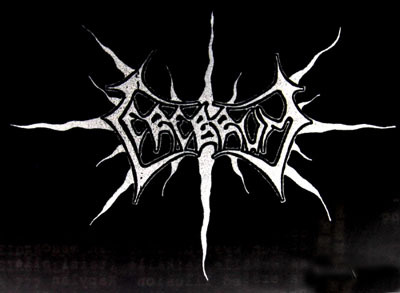 Also the name of a Finnish (Raisio) Death Metal band, who released 2 demo tapes..demo 1 (93) & 'Grief' demo (94). They recorded two singles by late 60s-early 70s and rapidly they splitted, giving birth to a new band named Delirium Tremens. Other members of the group kept on as Cerebrum without any new recordings. The journalist Jordi Serra i Fabra wrote: "Cerebrum are the summit of spanish progressive music. Their music is revolutionary and experimental. They components are young and unquiet, hopefull and plenty of that force that pushes to succeess, to security... Cerebrum is with no doubt a musical experiment, a synthesis of strengthin the grooves of a single." 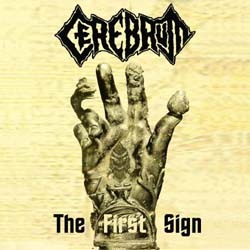 It seems that the second version of Cerebrum hosted the first musical steps of the guitarrist Salvador DomÌnguez.